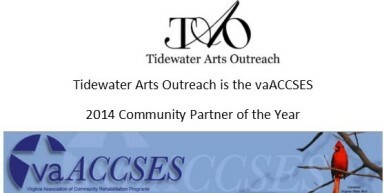 Tidewater Arts Outreach | Help us build community and inspire service through the arts. 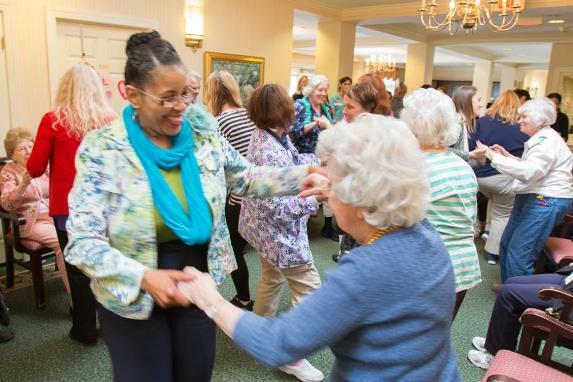 Help us build community and inspire service through the arts. 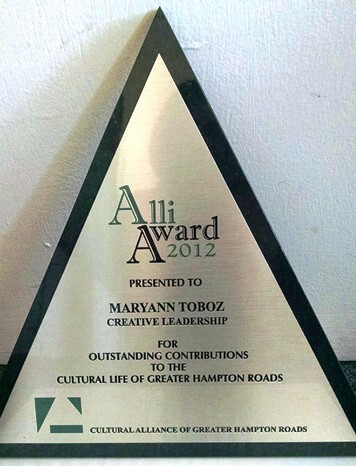 Donate 100% - Add 3% so that 100% of the donation goes to Tidewater Arts Outreach. 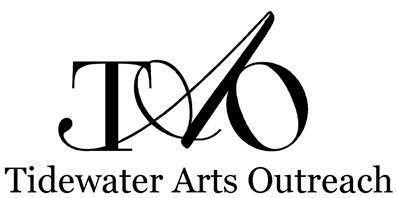 Tidewater Arts Outreach has partnered with Network for Good to securely process your online credit card payment via Network for Good (tax ID 68-0480736). This transaction will appear on your credit card statement as "Network for Good." This transaction is subject to Network for Good’s Privacy, Security & Disclosure Statement and the Charitable Solicitation Disclosure.